In New York, as supertalls shoot up and the outer boroughs yield to relentless waves of glazing, there’s growing public interest in the unsexy urban planning jargon that shapes the city behind the scenes. Enter the Center for Urban Pedagogy (CUP). 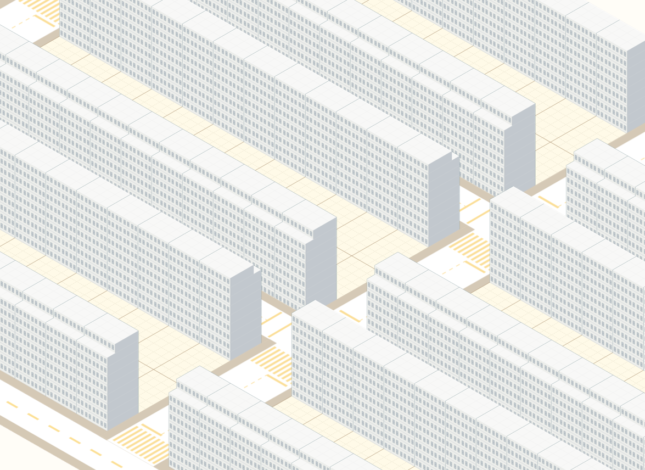 The New York–based nonprofit that taught architects how not to be dicks has debuted an interactive tool to explain one of the most confusing concepts in planning and development. To learn about FAR, players move blocks across a 2,000-square-foot lot. 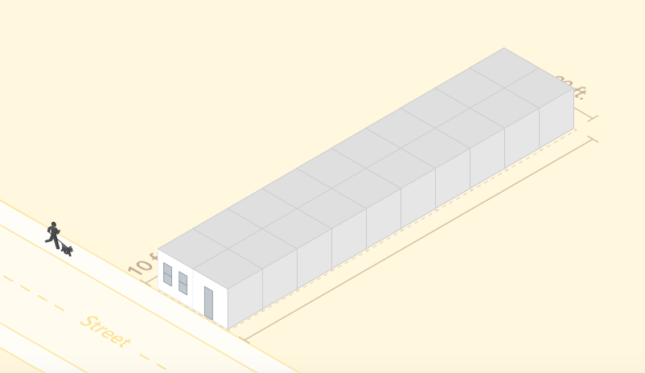 At first, the tool asks for a building with a FAR of 1—a one-story building that fills the entire 20-by-100-foot parcel. Using the same number of blocks, players can re-mass the structure to create a new building—also with a FAR of 1. It almost goes without saying that those who lost hours to SimCity will probably enjoy this exercise. 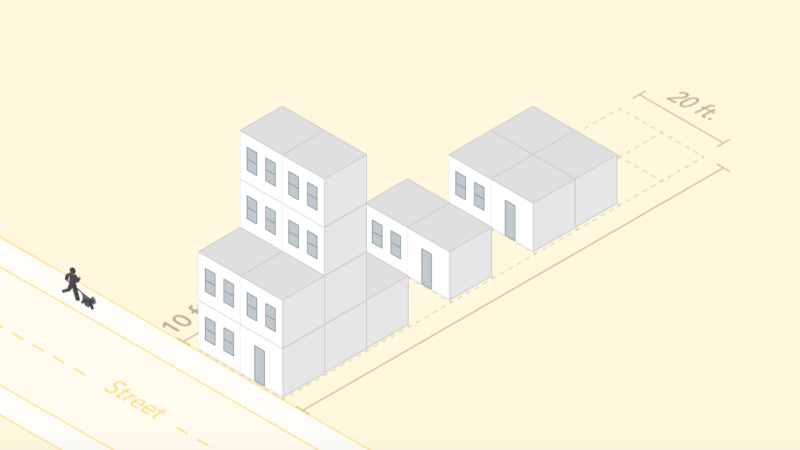 For those wanting more, What Is Zoning? and What Is FAR? are part of CUP’s Envisioning Development Toolkits, teaching tools that spur discussion around development and land use.